❝ Bees sleep 5 – 6 hours in any 24 hour period and many bees hold each other’s legs as they sleep. Some native bees sleep in the flowers. The world is a better place if it’s greener. It looks better, too. 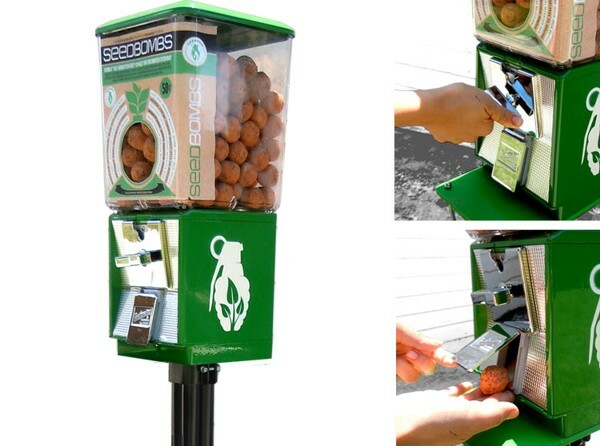 So as part of a campaign by Greenaid, Seedbomb vending machines are being rolled out where anyone can become a green agent of change for the world. But first, what’s a seedbomb? Well, it’s a mixture of clay and compost with native California grass and wildflower seeds that has been rolled up into a ball. So all the person needs to do is toss it onto a patch of earth and let nature take its course. They’re cheap, too. 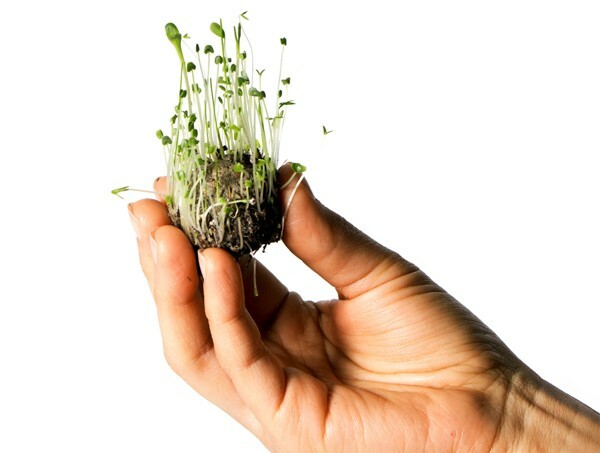 The vending machine dispenses the seedbombs at just $0.50 each, so for less than a dollar, you can now be a part of the green revolution. You know those little white flowers we see alongside the path at the fenceline every spring? 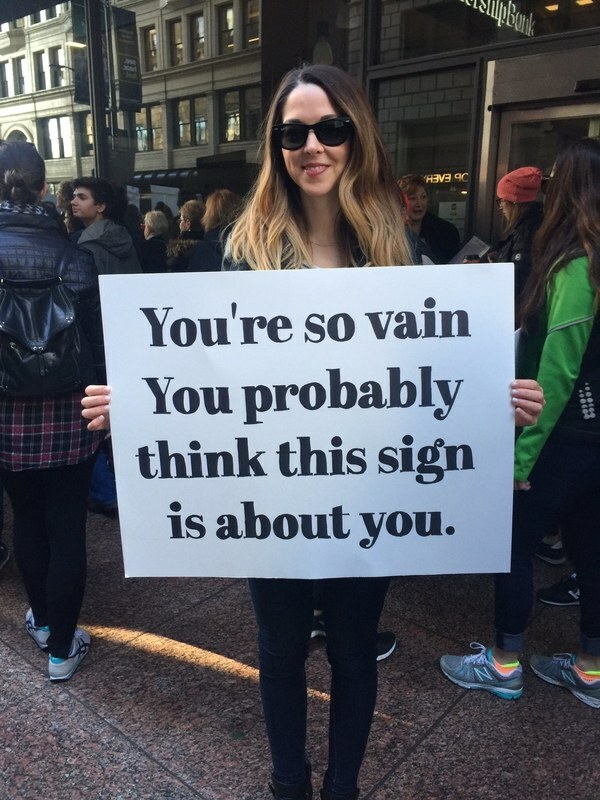 They’re back. People may joke about their dirty old sneakers turning into science projects or mini ecosystems, but once OAT Shoes’ compostable sneakers become commercially available within the next several weeks … let’s just say, those same people may no longer be joking when they make those kind of statements. Made using hemp, chlorine-free bleach and other nontoxic, biodegradable materials, the shoes are designed to completely break down when buried in the ground – the first batch will even come with seeds that users place in the tongues of their expired shoes, so that wildflowers will sprout up in commemoration of their kicks. OATS is the brainchild of Dutch entrepreneurs Christiaan Maats and Dirk-Jan Oudshoorn. “Our future lies in a reconciliation between industry and nature, between mankind and nature,” they state on the company website. “We have to close the loop, come full circle and realize we’re an integral part of the whole thing.” Part of the duo’s green philosophy includes manufacturing the shoes in Europe, to limit shipping-related carbon emissions. After a reported two years of research and development, the launch of their Virgin Collection of sneakers is now imminent. Although the shoes are not yet available to the public, they have already won second prize at last month’s Green Fashion Awards in Amsterdam. I’ve seen sneakers in my lifetime that achieved this state almost on their own. It only took the aid of an exuberant and careless teenager. Beautiful wildflowers, perhaps as alluring to bees as they are to people, might someday be planted in “bee pastures.” These floral havens would be created to help propagate larger generations of healthy, hard-working bees. Pesticide-free bee pastures can be “simple to establish and—at perhaps only a half-acre each—easy to tend,” says entomologist James H. Cane. He’s with the Agricultural Research Service’s Pollinating Insects Biology, Management, and Systematics Research Unit in Logan, Utah, about 80 miles north of Salt Lake City. 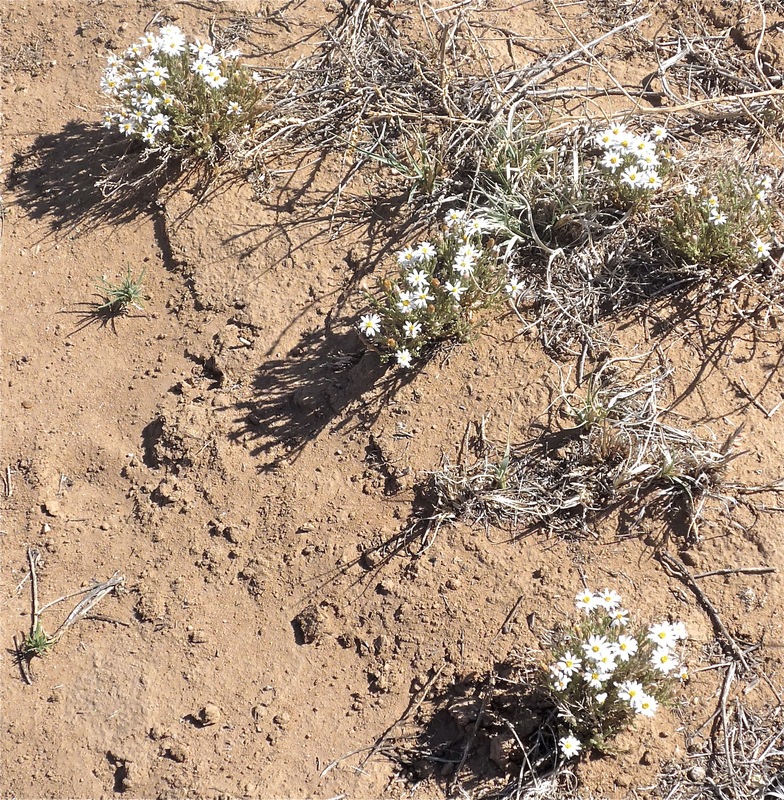 In their experiments, Cane and colleagues have studied wildflowers that might be ideal for planting at bee pastures in California. 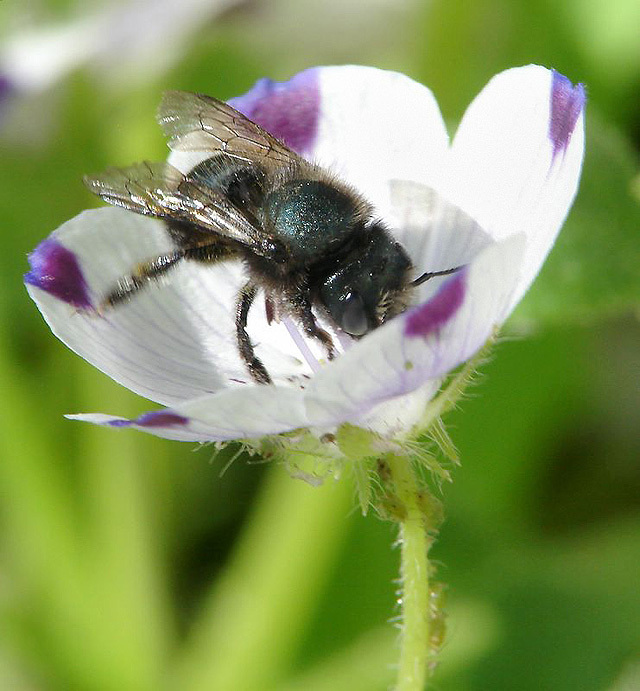 In particular, the team was interested in early-flowering annuals that could help bolster populations of blue orchard bees needed for pollinating California’s vast almond orchards. The research resulted in a first-ever list of five top-choice, bee-friendly wildflowers for tomorrow’s bee pastures in almond-growing regions. Cane notes that the bee-pasturing approach could perhaps be developed for other regions where other tree crops that blue orchard bees pollinate are grown, such as the cherry, apple, or pear orchards of the Pacific Northwest. Now, the discussion in my own household will begin. My father-in-law will be rolling back into New Mexico with his 5th-wheeler, soon – and he used to be a beekeeper. We have the space here at Lot 4. And this seems to be a self-perpetuating ecosystem once past propagation.